This gentle bedtime story, which has lulled generations of children to sleep, is the perfect first book to share at bedtime. In a great green room a little bunny is tucked up snugly and safely in bed and is getting ready to say goodnight to all the familiar things in his room, one by one. 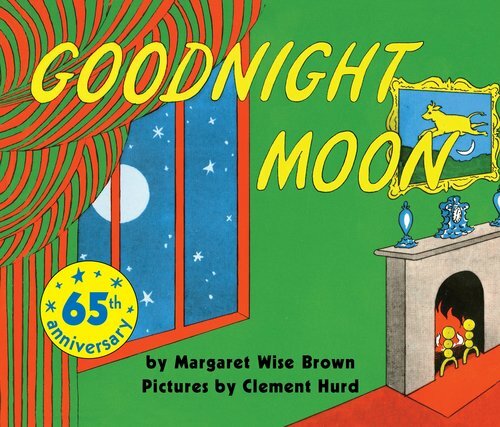 Margaret Wise Brown’s comforting, rhythmical text accompanied by the warmth of Clement Hurd’s classic mid-century illustrations make GOODNIGHT MOON a timeless picture book, which is known and loved around the world.